The Links, Incorporated is an international, not-for-profit corporation, established in 1946. 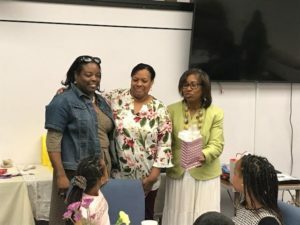 The membership consists of 15,000 professional women of color in 285 chapters located in 41 states, the District of Columbia and three foreign countries: the Republics of Germany and South Africa and the Commonwealth of the Bahamas. It is one of the nation’s oldest and largest volunteer service organizations of extraordinary women who are committed to enriching, sustaining and ensuring the culture and economic survival of African Americans and other persons of African ancestry.  Greetings from The Links Incorporated, San Jose (CA) Chapter. 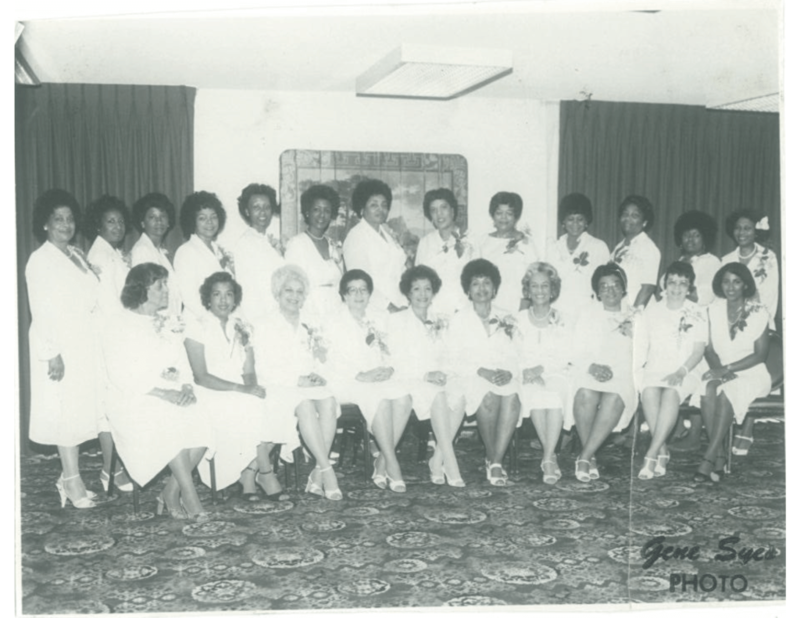 The San Jose Chapter was chartered June 8, 1981 and we continue to thrive in service to our community! 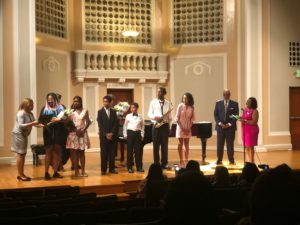 Our chapter has a rich legacy of award winning programming and best practices that are highlighted through Services to Youth, the Arts, National and International Trends and Health and Human Services. We are a group of women who are committed, engaged, and intentional about making a difference in our community. We’ve had a presence with mentoring elementary students for over 10 years at Del Roble Elementary where we are now on a pathway to enhance their STEAM education. We also have partnerships with the Unity Care and the African American Community Service Agency. 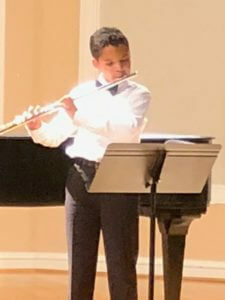 In addition, our chapter is very proud of the fact that we host an annual youth recital at the Trianon Theater and provide music stipends to student performers, sponsor $10,000 in scholarships annually to foster youths and students in need. Our chapter is made up of a diverse, talented group of women who are not only committed to our investment in our sisterhood but to also provide transformational experiences for those we come in contact with. San Jose Chapter members are part of a chain of friendship and service making an impact all over the world. 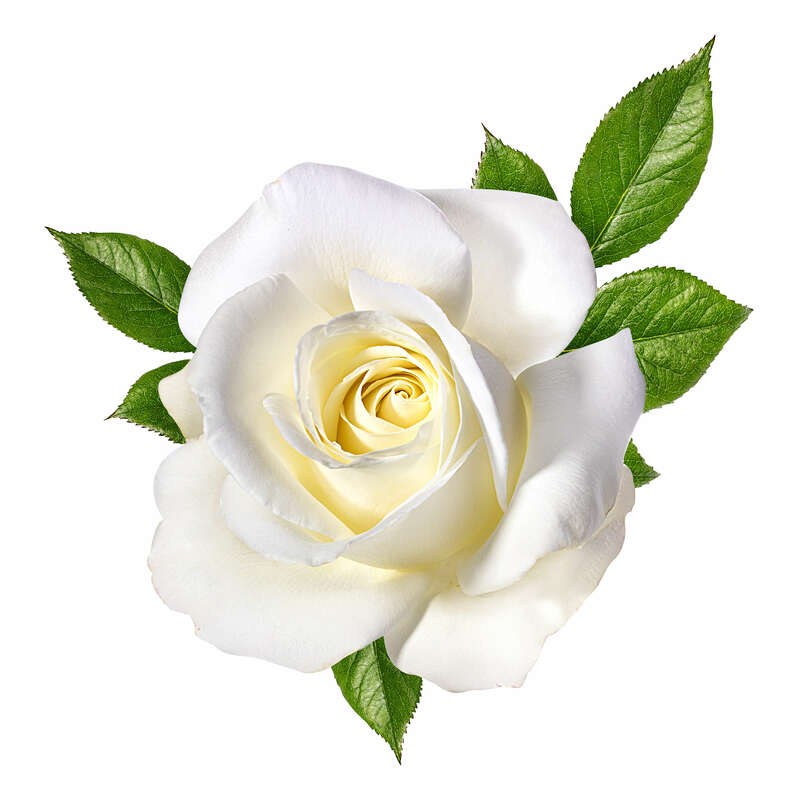 Our services are delivered from the heart, in friendship and are served with excellence and grace. We encourage visitors to explore our website to learn about our commitment to delivering impactful, sustainable and transformational community programs. Chartering of the San Jose Chapter was the Marriott Hotel in Santa Clara, California-June 6, 1981. 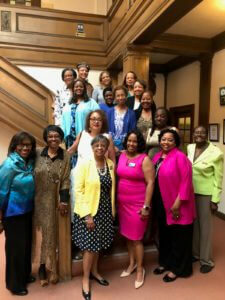 The charter members of the chapter were Harriett Arnold, Dolores Bolling, Faye Bremond, Evelyn Carter, Shirley Cook, Constance Duhe, Faith Fauntleroy, Vatchye Hardeman, Precida Harris, Wanda Hudson, Patricia Jones, Sheilah Lane, Sandra Mack, Susan Mance, Anita Posey, Mamie Richmond, Rose Marie Rushin, Katranker Thompson, Sara Wallace, Mary Washington and LaZelle Westbrook. 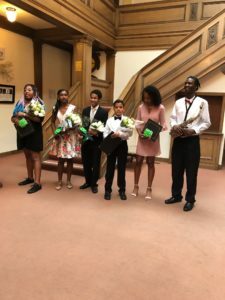 The Mission of the San Jose Chapter is to promote and engage in educational, civic, and inter-cultural activities in order to enrich the lives of its members and the larger community, and to work together towards achieving common goals. We provide services in five facets: The Arts, International Trends, National Trends and Services, Health and Human Services, and Services to Youth. 2017 National Trends and Services- 1st Place Your Vote Matters. 2017, 2014, 2013 WA Programs Best Practices STY: Empowerment and Literacy Project Lead. 2017 Finance Circle of Excellence Award.2015 – City of San Jose Capital of Silicon Valley “Outstanding Community Volunteer Award” for District. 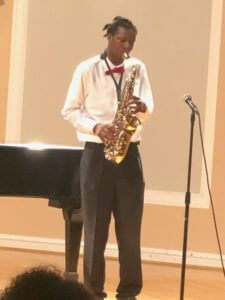 2013 The Legacy Galaxy Award for the Spring Recital- The Classics Through the Ages. 2013 – The “Dream Keeper” Program, James Beckwourth “Trailblazer Award” Oak Grove School District. 2006 The National Trends Award Million Pounds Project. 2006 Western Area Recognition Keep Arts Alive. 2006 Western Area Recognition Little Chapter that Could. The Mission of the San Jose Chapter is to promote and engage in educational, civic, and inter-cultural activities in order to enrich the lives of its members and the larger community and to work together towards achieving common goals.